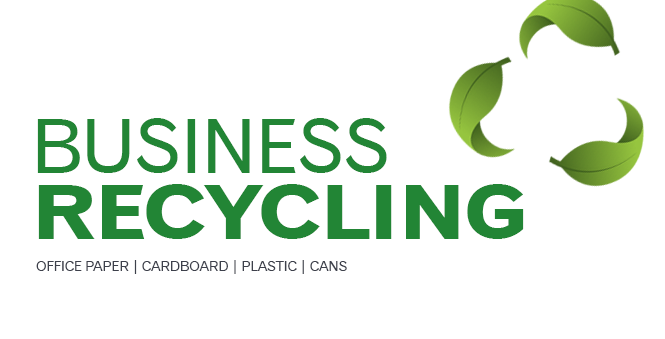 Sunshine Disposal & Recycling is pleased to provide residential garbage, recycling, and septic services. 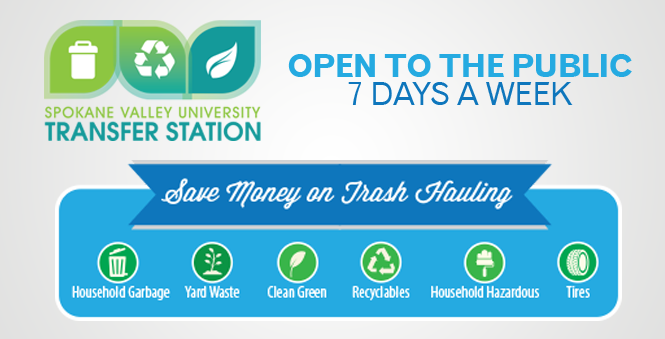 Spokane Valley citizens now have more convenience, services and an more affordable location to take solid waste. 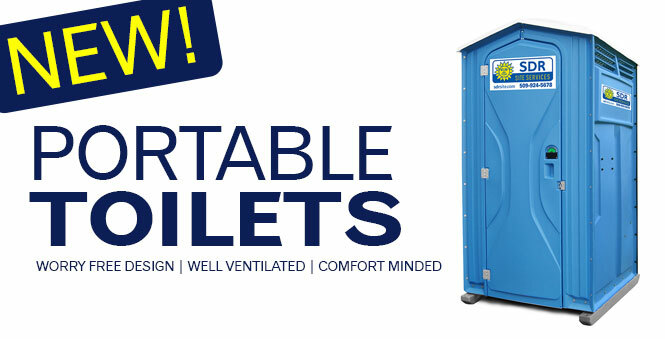 Available for ALL public, not just Spokane Valley residents. 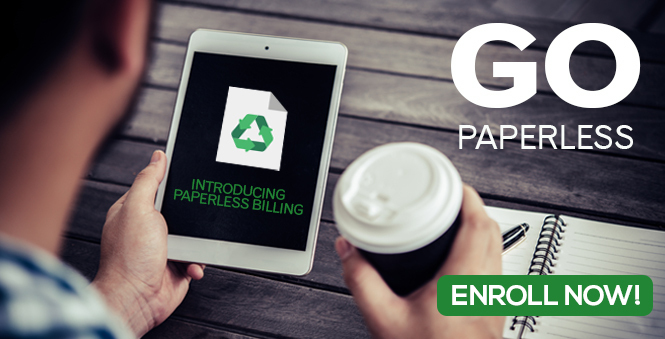 Need to pay your bill online? Please ue the link below to securely connect to our online payment service. Check here for the latest in service delays and general news. 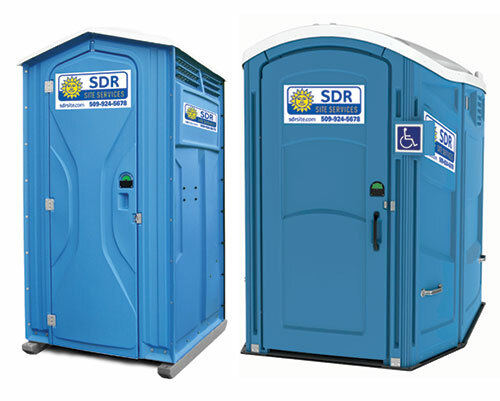 Sunshine Disposal is now offering Portable Restrooms.